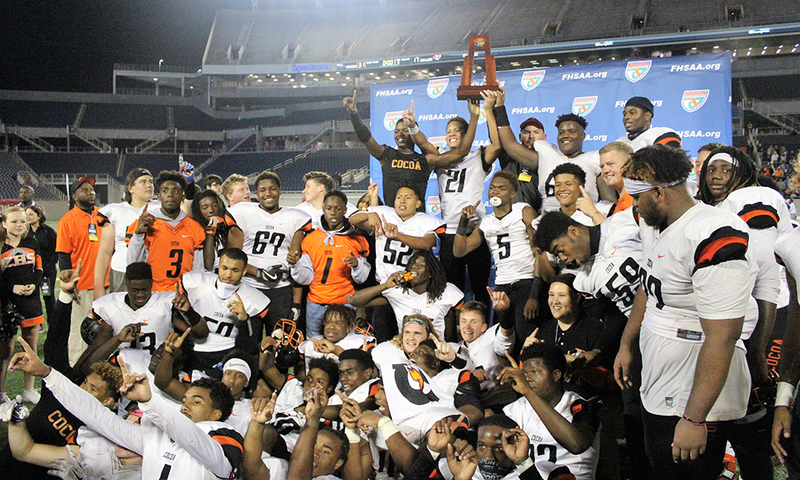 MaxPreps, which released their final Xcellent 25 rankings on Monday, concluded that four teams from the Sunshine State were highly worthy of their final rankings. The rankings are compiled each week during the season by the staff at MaxPreps as part of their expert rankings to go along with their computer rankings. Like we have mentioned as before looking at some of the other rankings that have been released, Bishop Gorman out of Las Vegas was crowned the national champion with the best finish from a Florida school being IMG Academy in Bradenton. 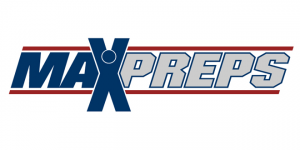 MaxPreps’ rankings are just one of at least five to six sets of national rankings that will come out during the next week to officially cap off the 2016 season.